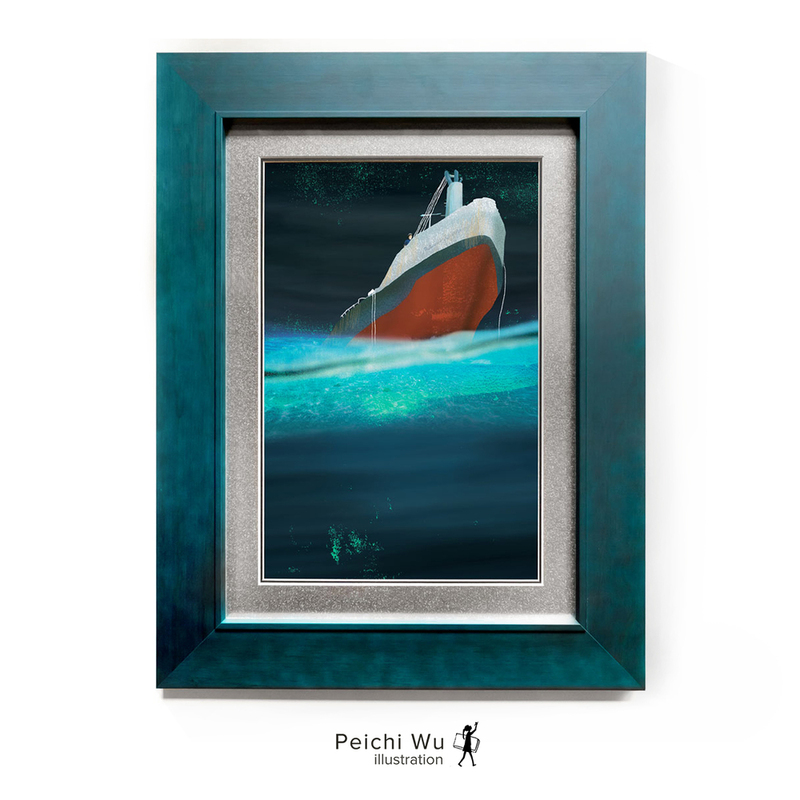 Entries for the book illustration competition 2015 which is run by House of Illustration the Folio Society. 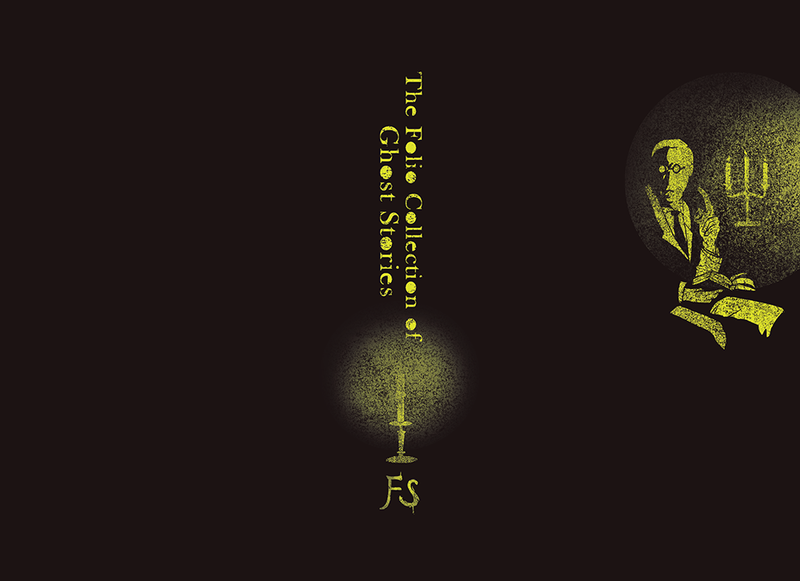 This year's book is "The Folio Collection of Ghost Stories", newly compiled the stories by well-know raconteurs of the paranormal such as E. F. Benson and M.R. James. 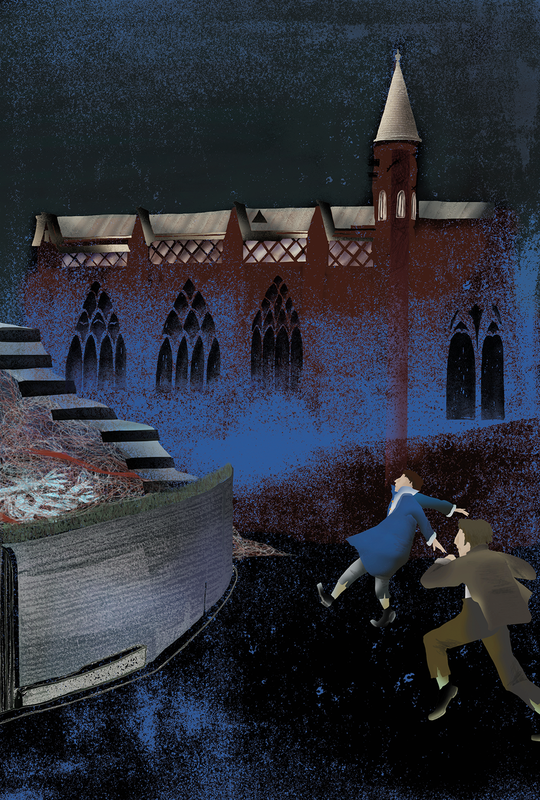 The entrants are asked to illustrate a book binding design and the three stories from the collection: ‘The Treasure of Abbot Thomas’ by M. R. James, ‘A Tale of an Empty House’ by E. F. Benson, and ‘The Upper Berth’ by F. Marion Crawford.